Coast Guard Supports Maritime Commerce and Ship-Building Industry - USA Patriotism! Before a ship ever gets in the water ... the Coast Guard is behind the scenes working to make it ready for sea. Coast Guard marine inspectors work in tandem with ship builders in the United States to ensure the vessels are both safe for the workers and for operation in the maritime environment. 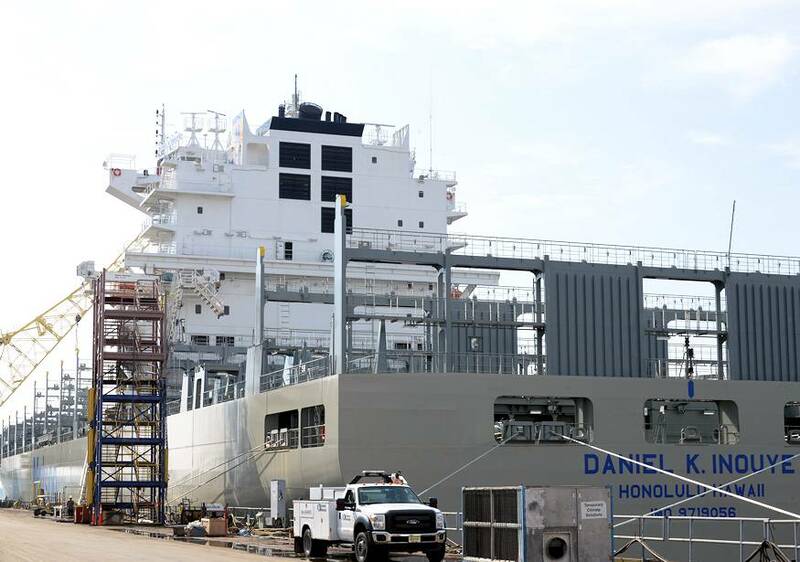 In fact, one of their mission is in Philadelphia, where workers are constructing the largest container ship ever built in the United States for Honolulu-based Matson Navigation Company. Lt. j.g. 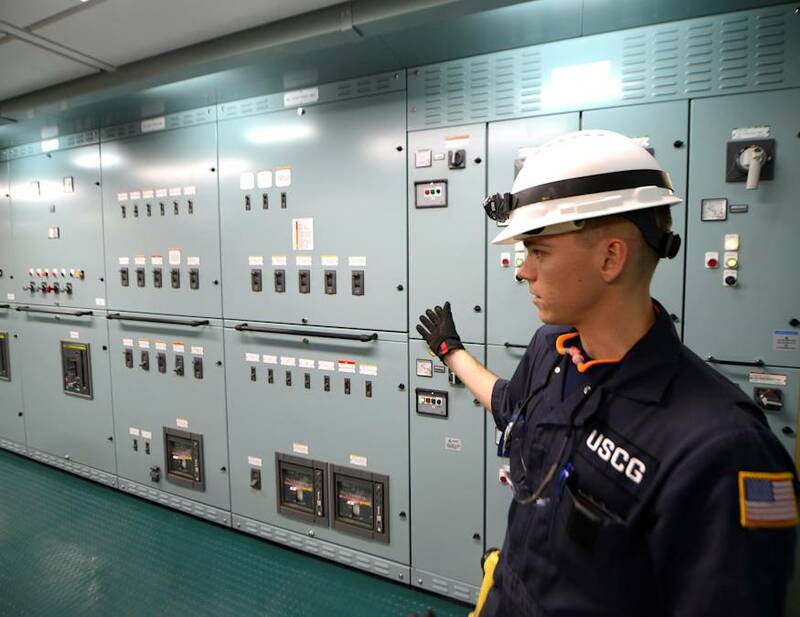 Ryan Thomas, a marine inspector at Coast Guard Sector Delaware Bay, who has been working on the project since February 2018, says that being involved in inspections and review process during the building phase of a ship is not only interesting but educational. Thomas says learning about the different systems of a ship during its construction have contributed to his growth as a marine inspector and he feels a sense of pride in helping to make a ship safer, but also as a native resident of Hawaii, he knows how important it is for commerce to move safely through American ports.